The 100% Synthetic powder based Velvet formula is used during the velvet growing times. The perfect complement to any trail camera. 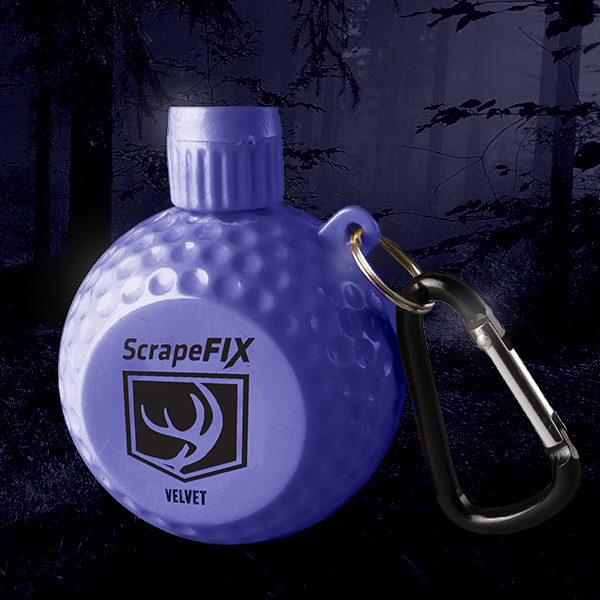 ScrapeFix Velvet is the best way to keep inventory on your whitetails and increase the number of pictures on your trail camera. A modified formula to attract whitetails during their growing season. Why is this attractant different?